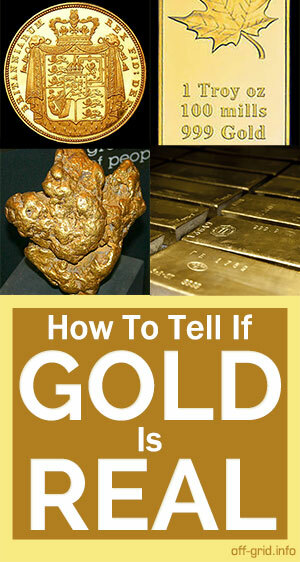 Fax: +41 22 703 4601 Swiss Precious Metals S.A.
1-855-583-GOLD (4653) USA & CA +44-1534-633-933 UK & Int. Disclaimer - None of the contents of www.coinandbullionpages.com ("this website") are recommendations to buy or sell. While every care was taken in the preparation of this website and its contents, no guarantee is made as to the suitability of this website for any purpose whatsoever, nor of the accuracy, timeliness or usefulness of its information. This website is provided for general information and entertainment purposes only and the information provided on this web site should not be seen as, nor as a substitute for, legal, business or investment advice. The website's owner specifically disclaims any and all liability arising in conjunction with the use of the materials / information herein.